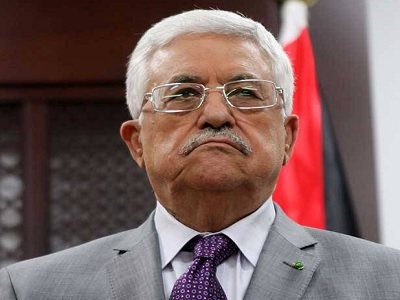 Palestinian Members of Parliament, politicians and analysts accuse Palestinian Authority (PA) President Mahmoud Abbas of using the Constitutional Court to consolidate his authoritarianism and stop his political rivals, Quds Press reported yesterday. The decision came as part of a series of moves by Abbas to seek support for his earlier decision to revoke the parliamentarian immunity of his Fatah rival, Mohamed Dahlan, whom he dismissed from Fatah and the Palestinian Legislative Council. 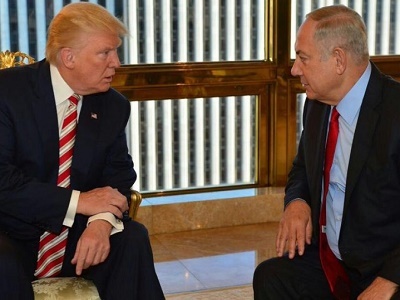 Speaking to Quds Press, he added: “This decision arouses worries amidst increasing legal and judicial violations in the Palestinian territories,” noting that appointing the judges caused controversy among Palestinians.